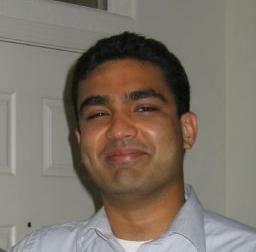 Remembering some Back to School memories from Anuj's past. 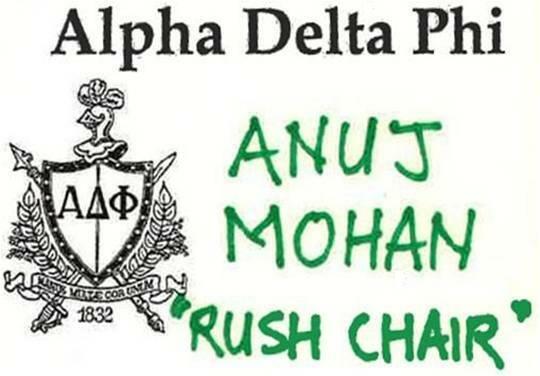 Back in 1997, when Anuj returned to MIT and his home away from home at the Alpha Delta Phi fraternity house, he was bestowed with responsibility of welcoming the incoming freshman class and make them feel at home. Who better for the job than Anuj? !